Polar Bears Can Be Found in Which Countries? 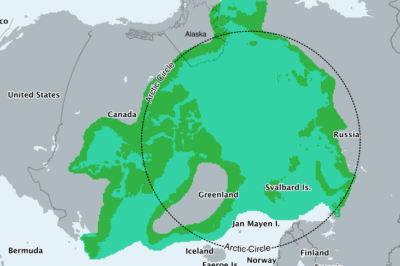 Learn about which countries contain the habitat range of the polar bear as well as a map of the polar bear habitat. The Arctic Circle is a circle of latitude encompassing the northernmost pole of the Earth and is located at approximately 66°33′45.6″ north of the Equator.